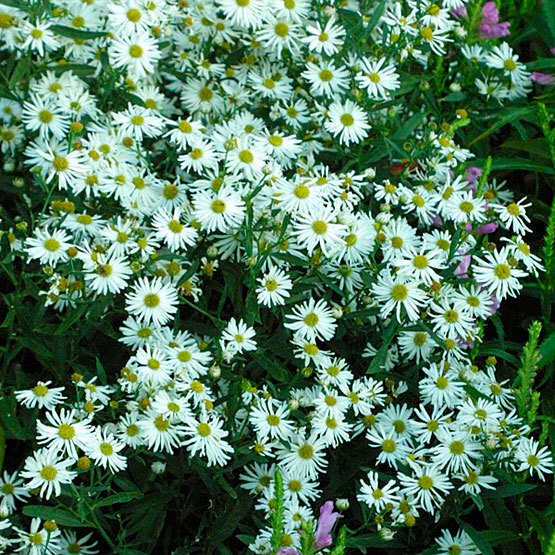 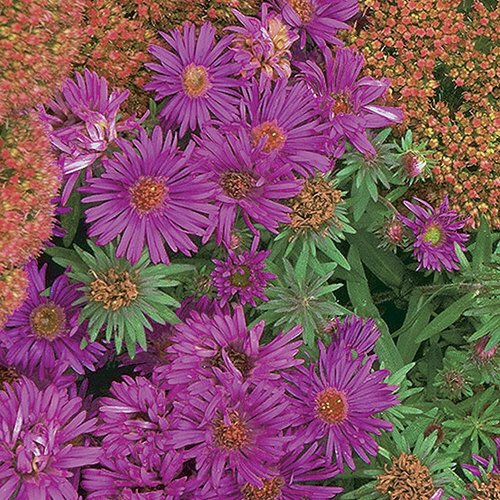 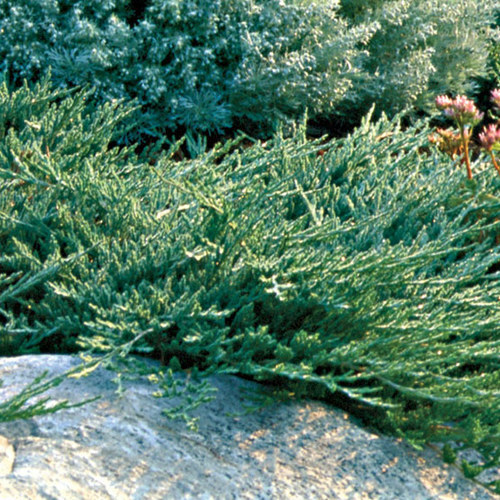 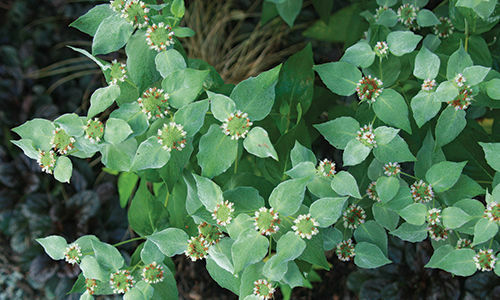 Boltonias are vigorous perennials grown for their sprays of aster-like flowers, which appear above clean, gray-green foliage. 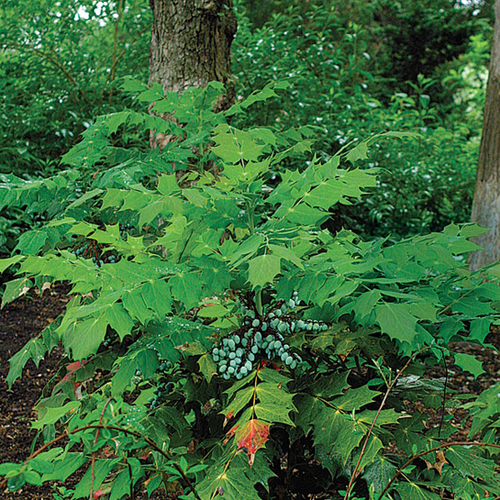 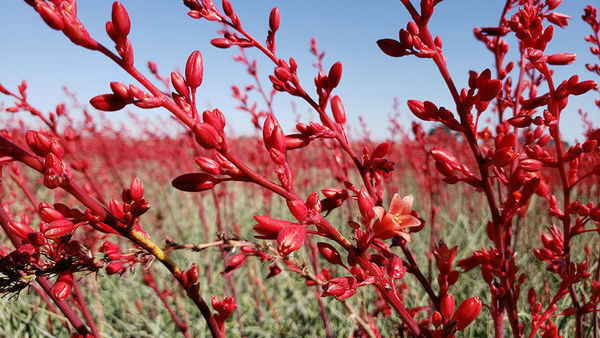 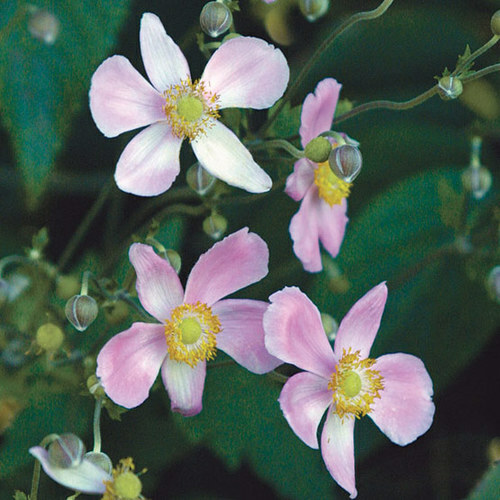 Their vigorous nature makes them suitable for naturalizing. 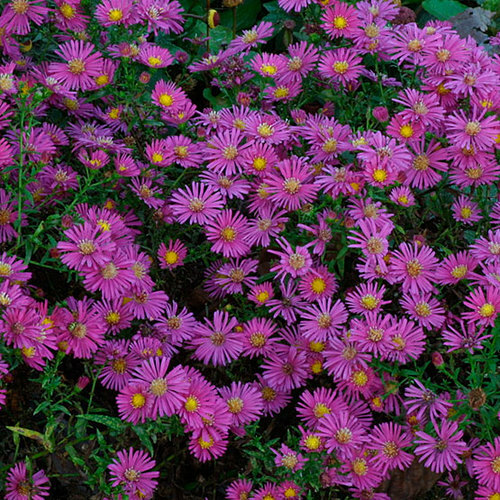 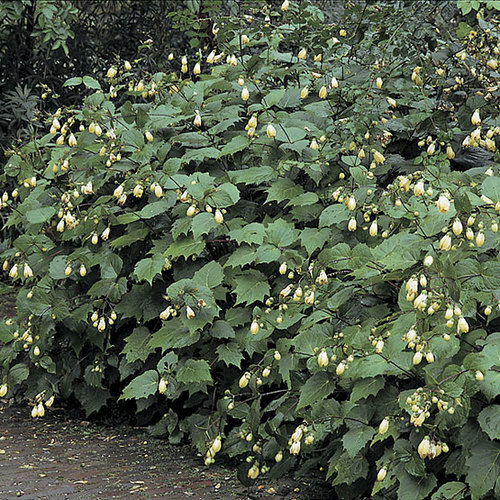 They are also great in the border (and for cutting), but will benefit from frequent dividing to keep in bounds, and may be cut back in late spring for more compact plants. 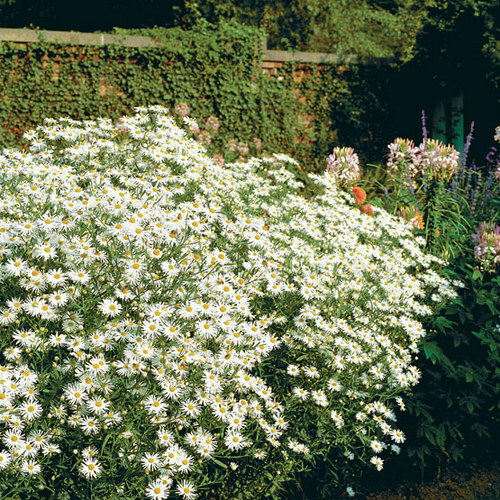 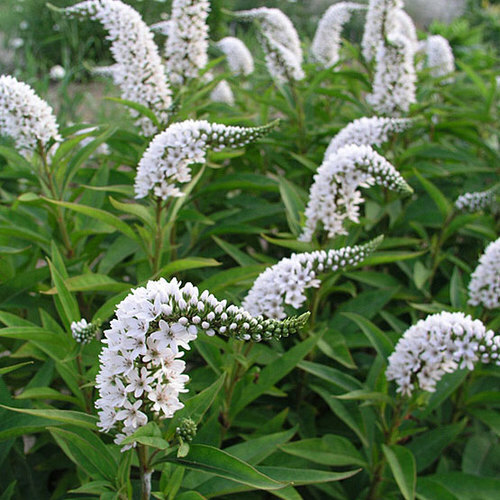 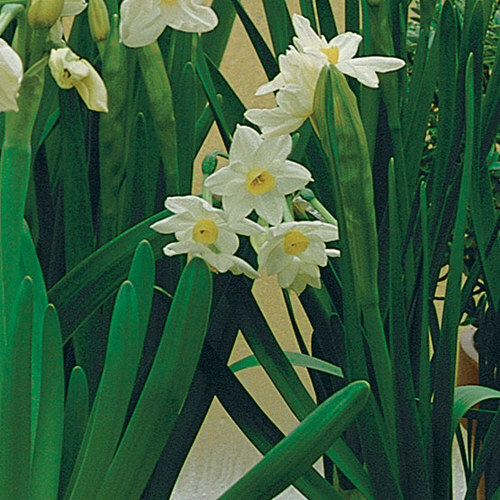 'Snowbank' produces masses of white flowers in late summer. 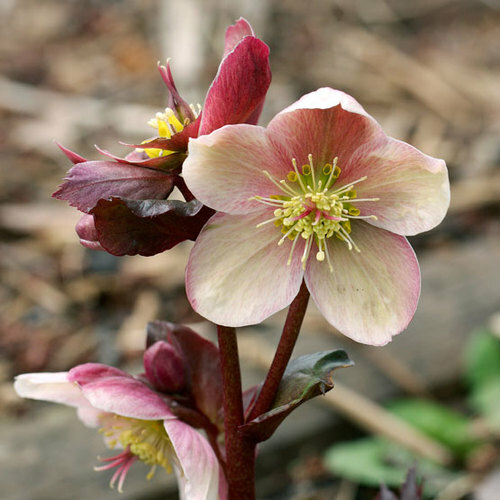 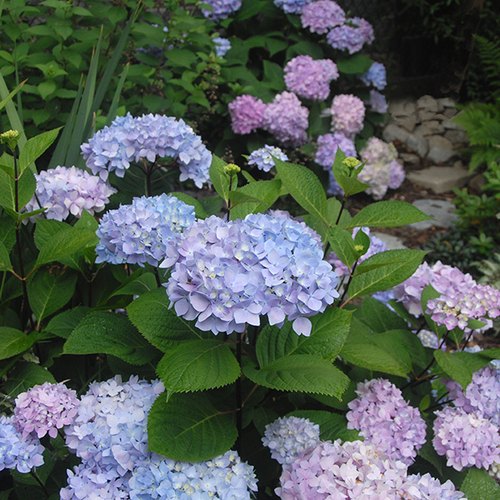 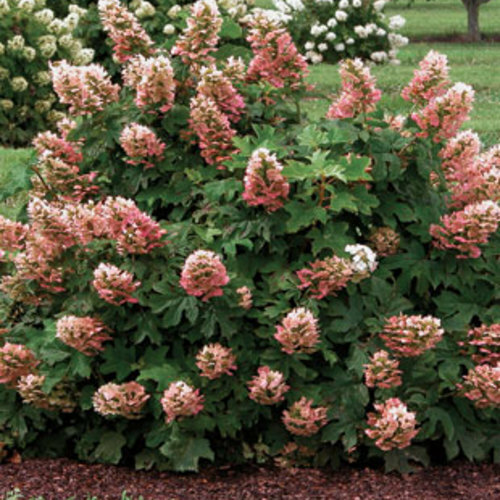 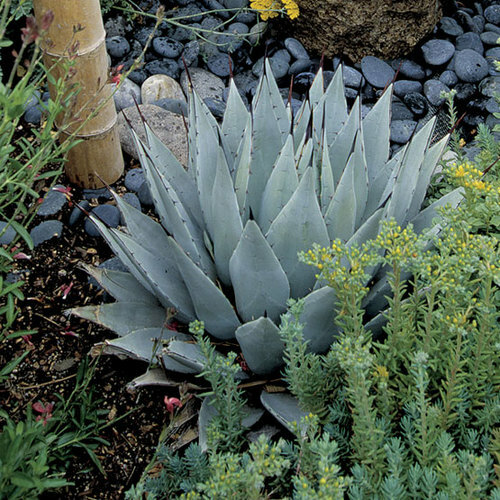 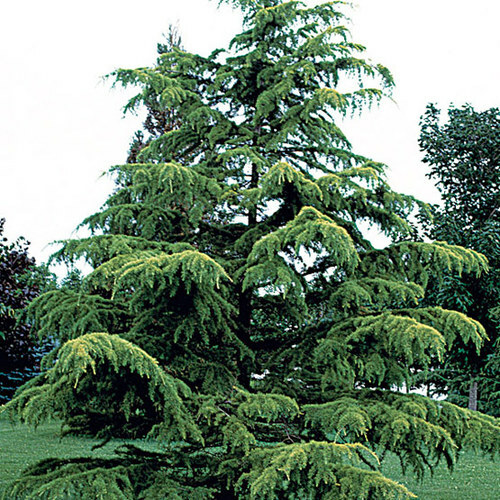 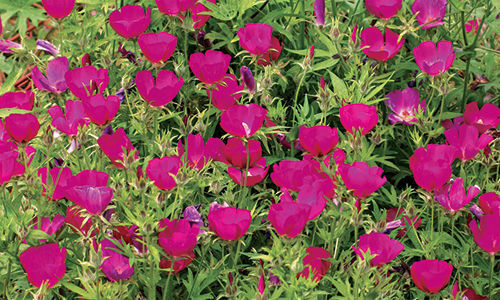 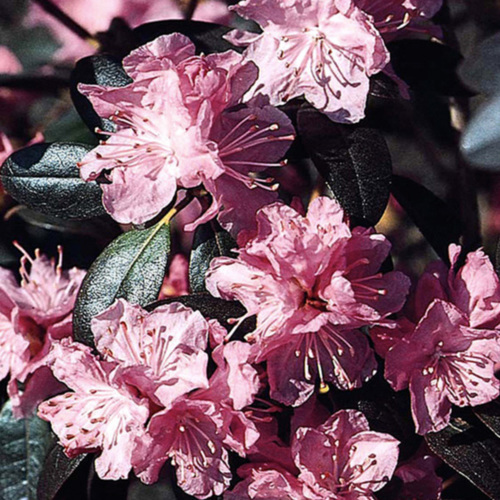 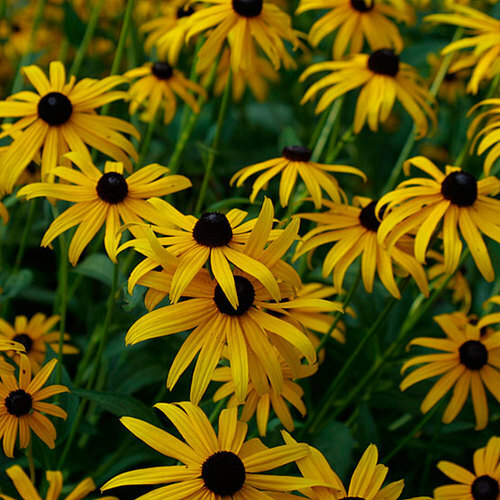 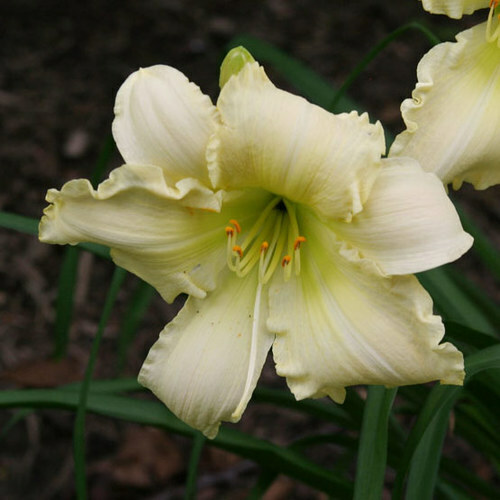 CareProvide full sun to light shade and moist but well-drained soil. 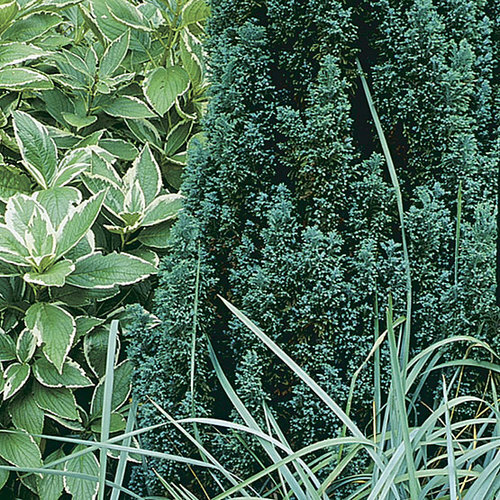 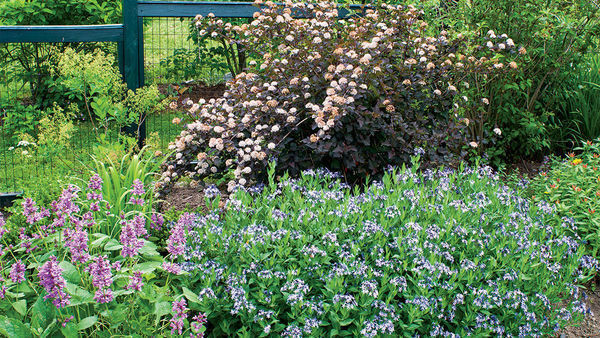 Cut back in late spring or early summer for more compact plants. 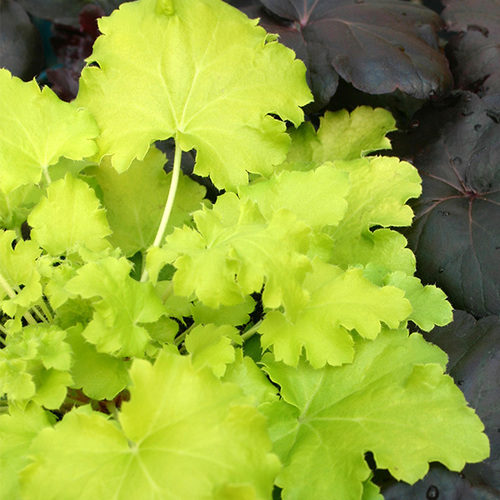 PropagationSow seed in a cold frame in autumn; divide in early spring. 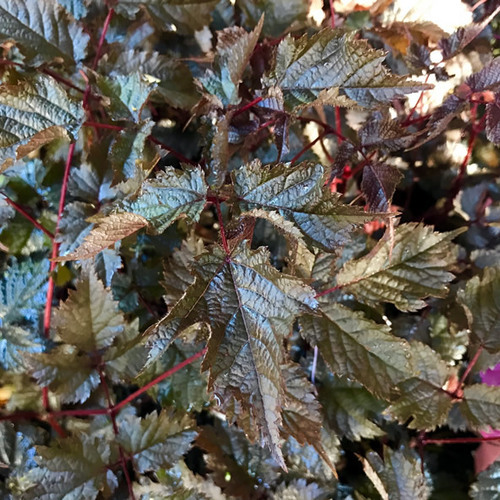 ProblemsAnthracnose, rust, powdery mildew, leaf spot.